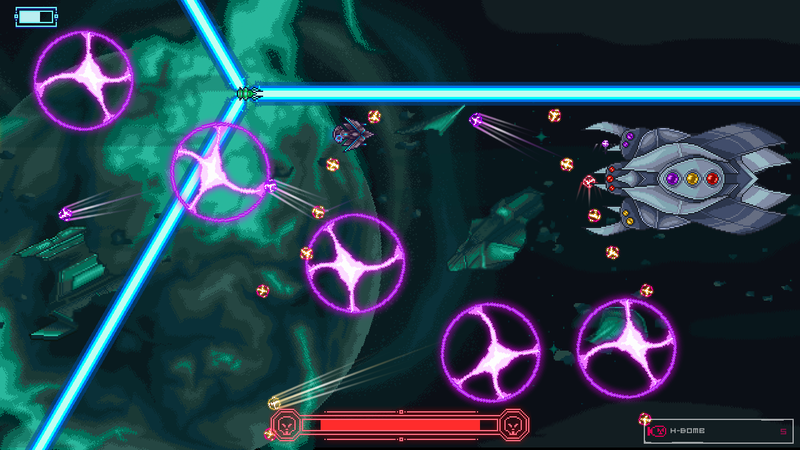 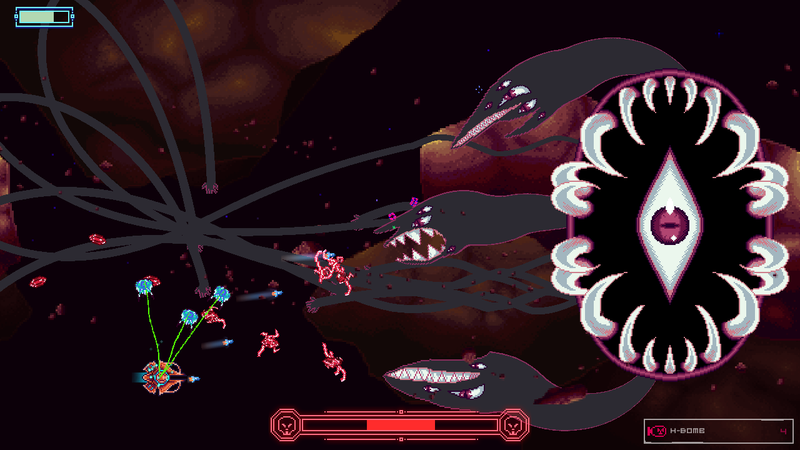 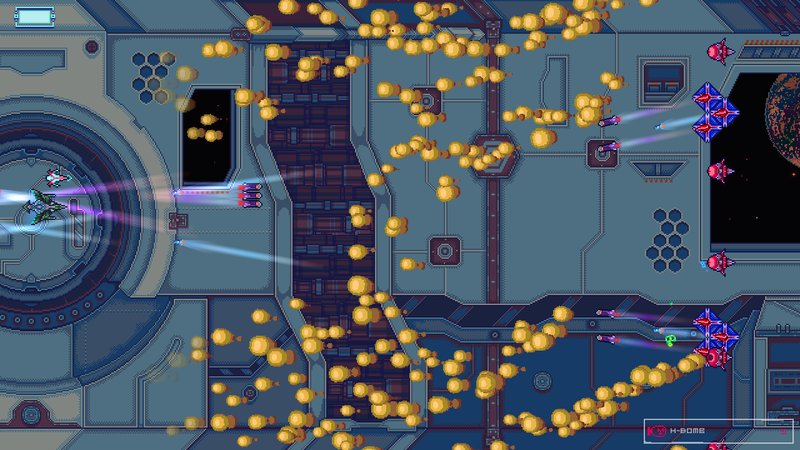 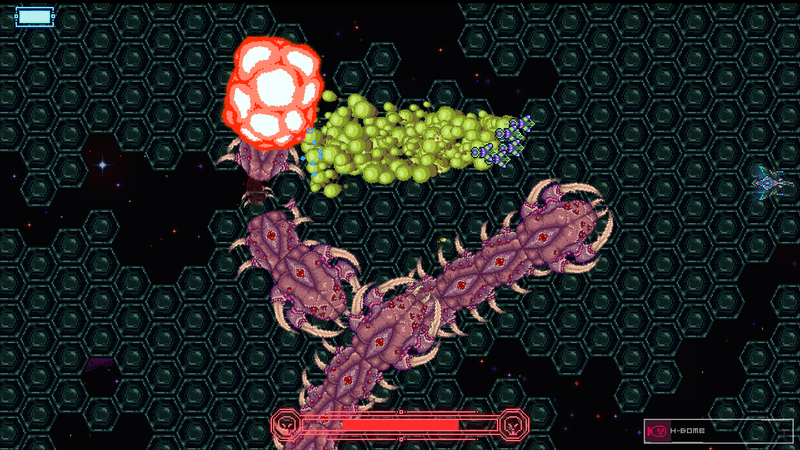 Run through the universe in this rogue-like-ish space-shooter. 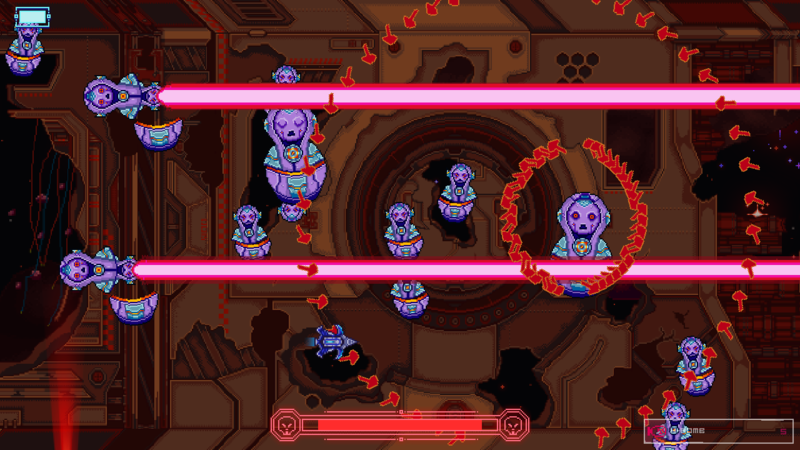 Discover the numerous perks/consumables and their synergistic effects. 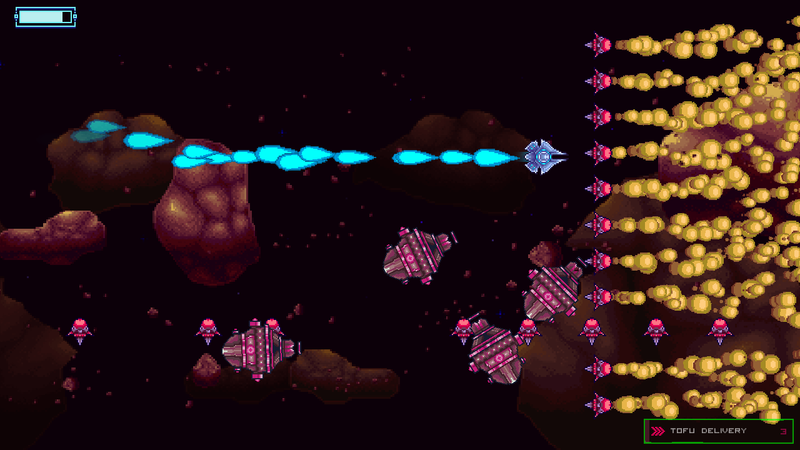 Explore the randomly-generated galaxy to find merchants, unlock spacecrafts, collect Cartridges and checkmark your kills of the various galactic overlords.